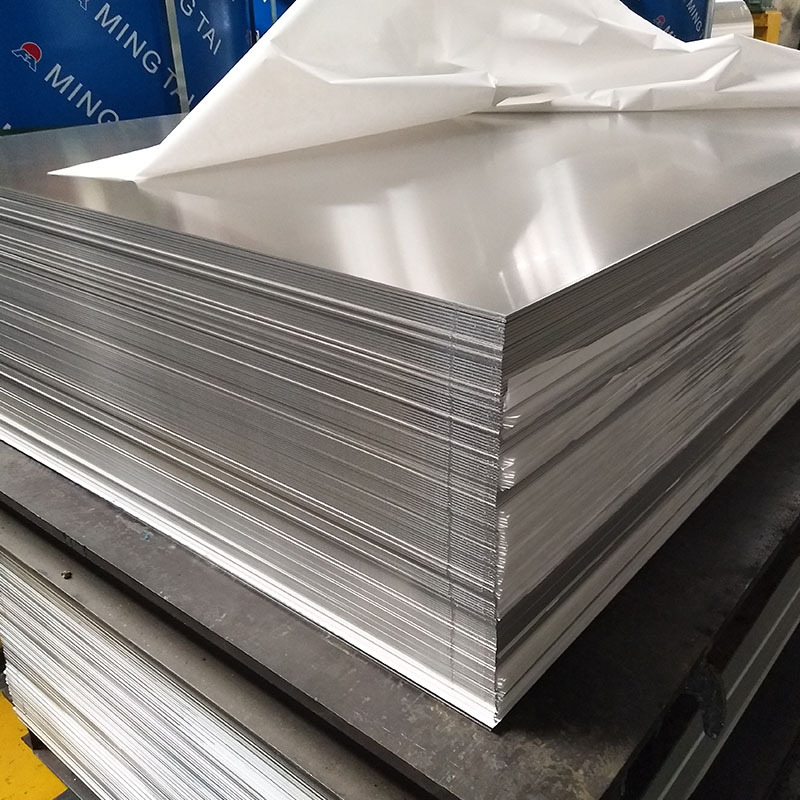 1070 aluminum plate has an aluminum content of 99.7%, with high plasticity, high corrosion resistance, good electrical conductivity and high thermal conductivity. 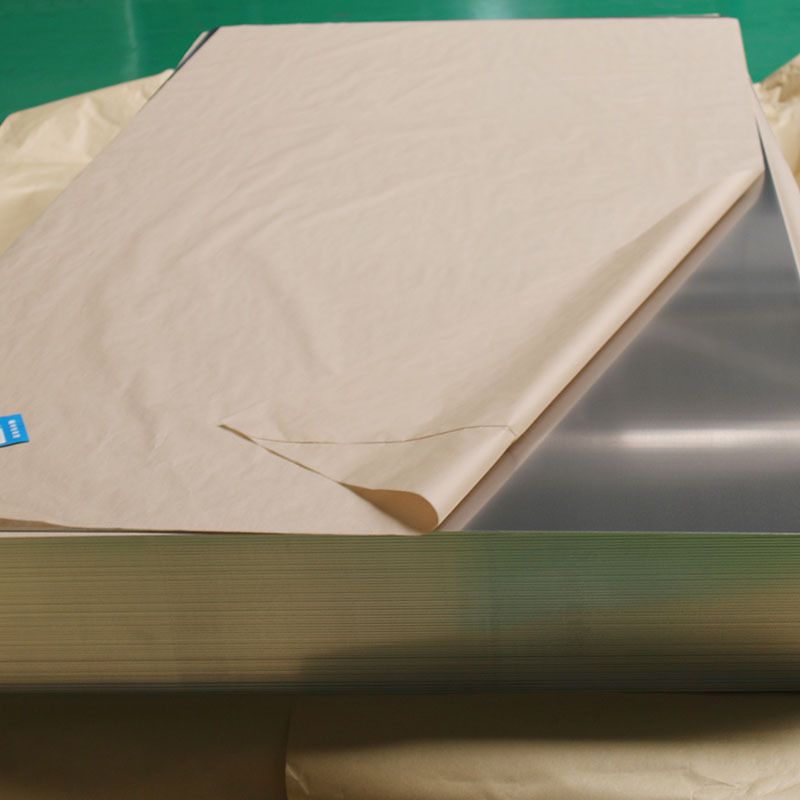 radiators, charging pile, anti-corrosion insulation plate, wire, cable protective net, etc. 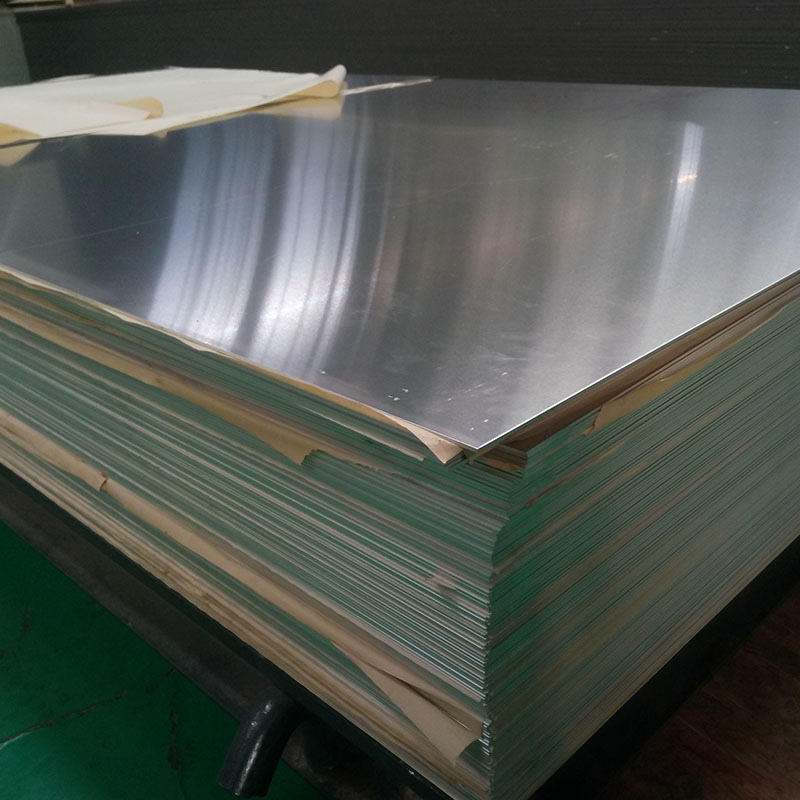 1070 aluminum plate is widely used for some structures with specific performance, such as capacitors, garnish, electronic products shell, separation net of radio tube, wire, cable protective sleeve, aircraft ventilation system components, etc. 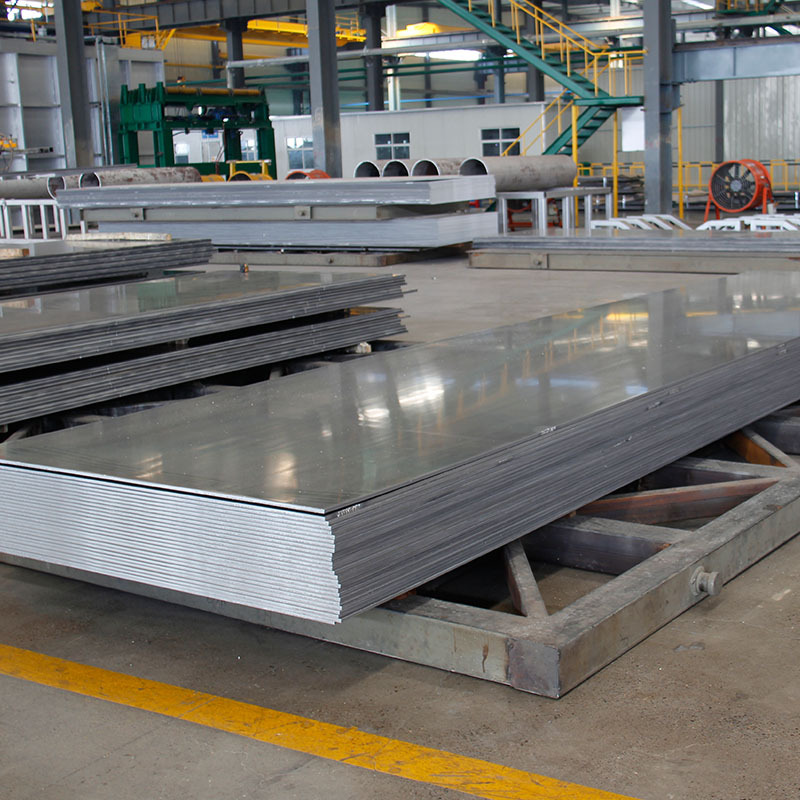 Looking for ideal 1070 Aluminum Plate Manufacturer & supplier ? We have a wide selection at great prices to help you get creative. 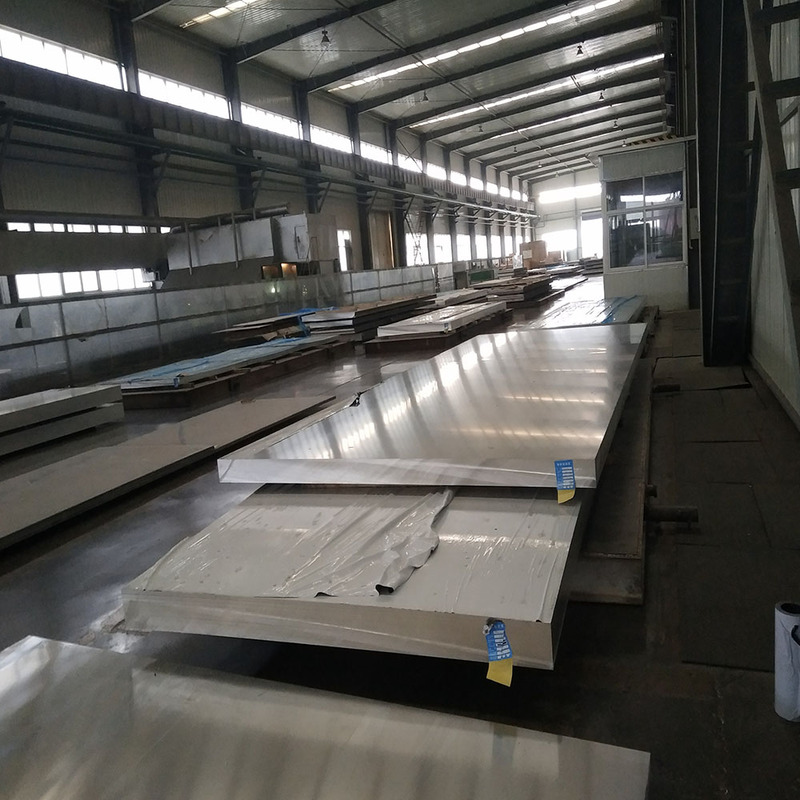 All the 1070 Aluminum Highest Reflective Rate Mirror are quality guaranteed. 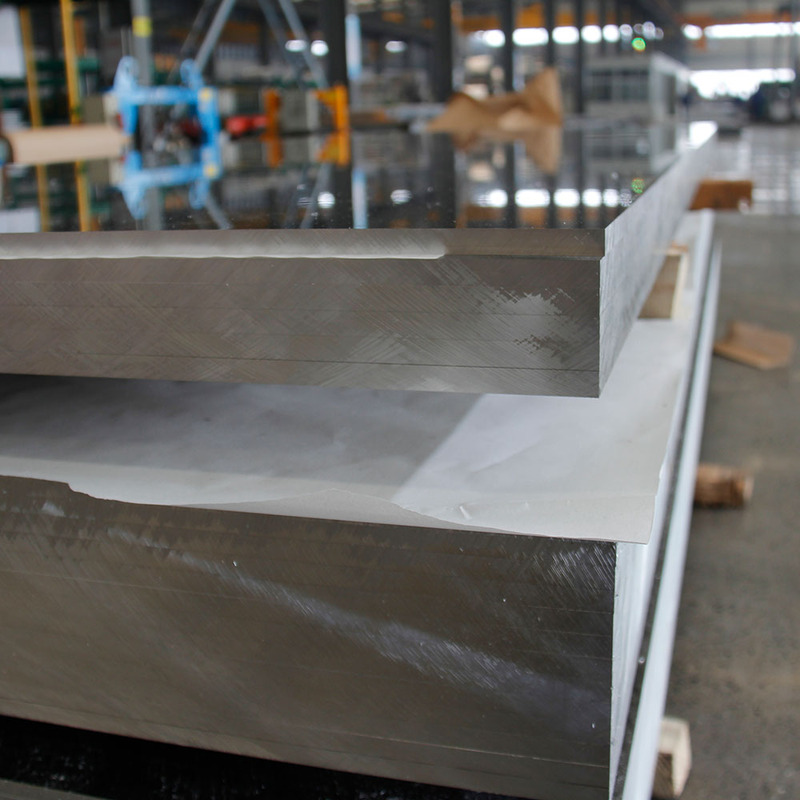 We are China Origin Factory of Surface Polished1070 Aluminum Plate. If you have any question, please feel free to contact us.